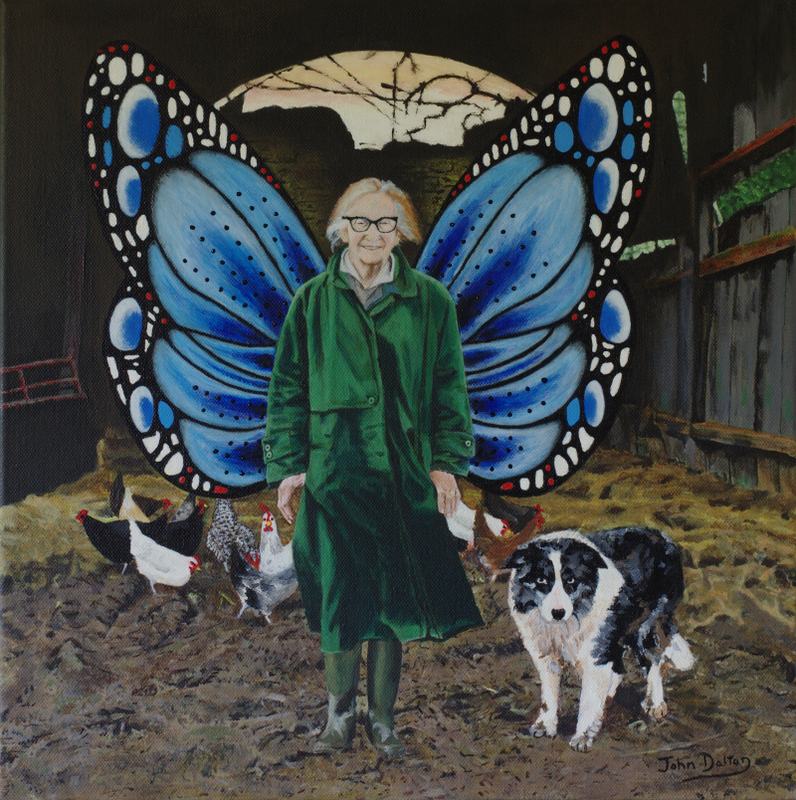 Mary with chickens and Caesar by John Dalton - John Dalton - gently does it . . .